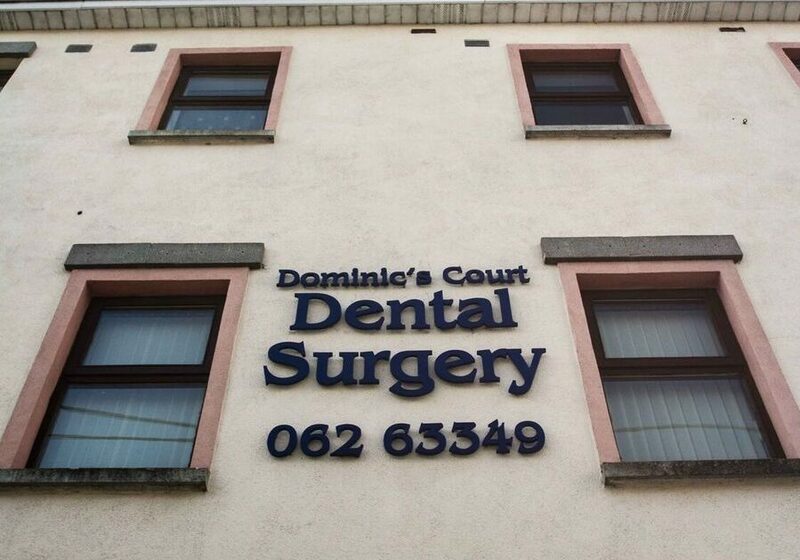 We would like to invite you to our conveniently located practice in Bank Place, Cashel where you can receive treatments for all your dental needs.  We provide full general dental care through an experienced team who have been working in the local area for over 20 years. We are happy to treat private, PRSI and Medical Card patients. Please call the practice if you need an appointment (062) 63349. We look forward to meeting you soon. Travelling on the M8 from Dublin, Take the exit for R692 to Cashel. Continue to follow the R692 on to Upper Green toward Árd Mhuire. Continue onto Upper Friar St. Continue onto Friar St. Then take a slight right at Bank Place and the Dominic’s Court Dental Practice will be on the left.